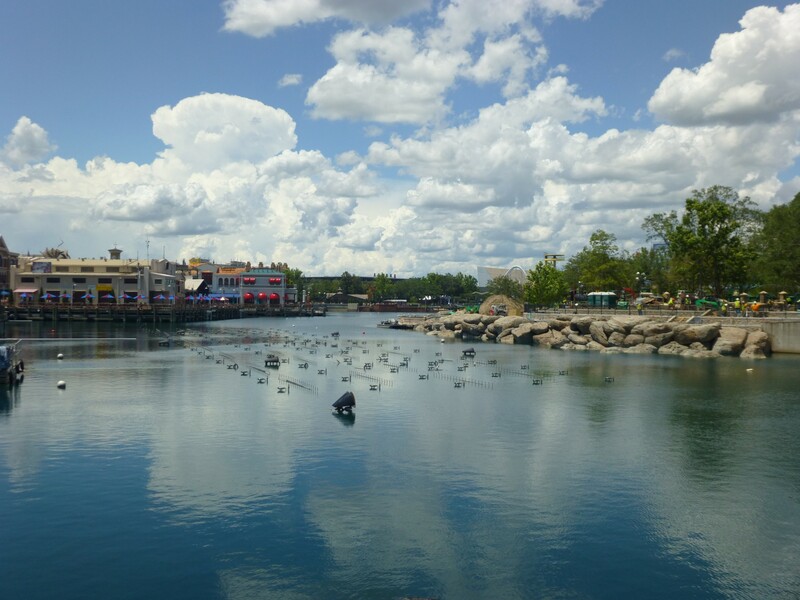 As we’ve been covering over the last few months, Universal Orlando has been busy building new infrastructure at Universal Studios Florida for an all-new nightly lagoon show. 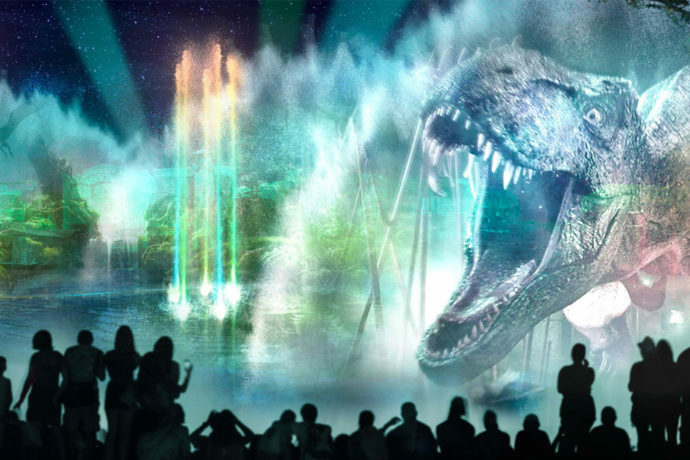 Today, the company has officially announced that the new show will be called “Universal Orlando’s Cinematic Celebration” and it will start later this summer. 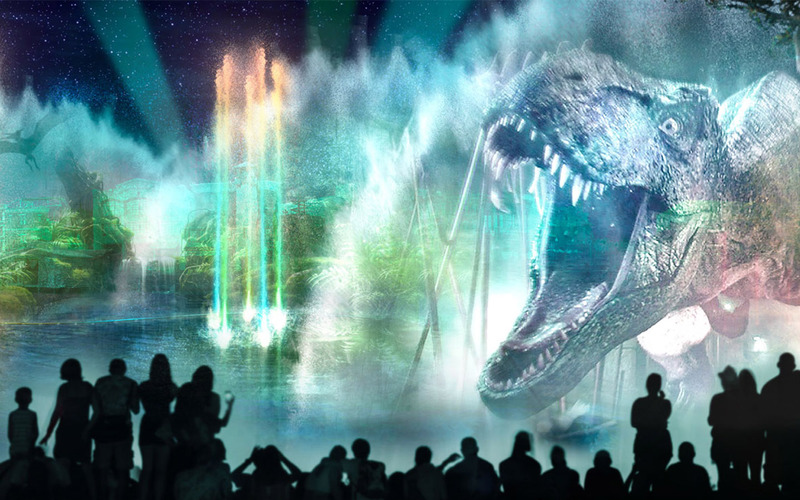 The new show will feature projections onto water screens, pyrotechnics, more than 120 dancing fountains in the lagoon, and as we have suspected, projection mapping on surrounding buildings. The show will feature moments from Harry Potter, Jurassic World, Fast & Furious, Despicable Me, and more. See details about this new show below and stay tuned for more information coming soon. This new nightly show is expected to open later this summer. For help booking your next trip to Universal Orlando request your free quote from Elizabeth at Destinations in Florida today! She’ll help you plan the perfect vacation with the best rates on ticket packages and on-site hotels, and her services are totally FREE to you.